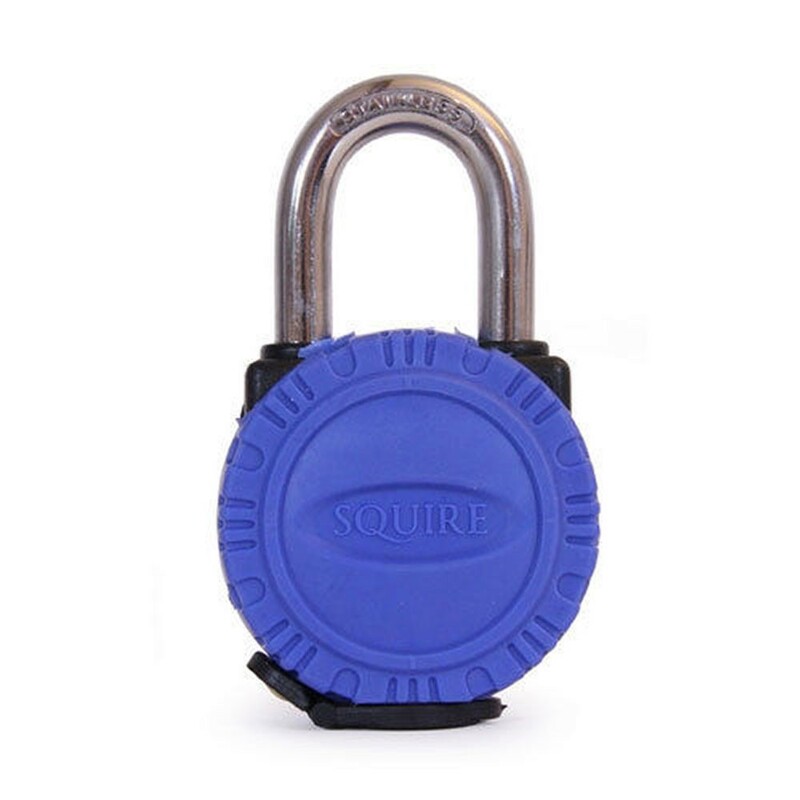 Padlocks are designed for situations where both high security and superior weather protection are required. They offer the user unrivaled security performance in all weather conditions. They also have solid brass lock bodies encased in a protective cover and stainless steel shackle.